Just because a person does not end up in the hospital as a victim of physical abuse, emotional scars and a resulting negative self-image may adversely impact the individual for their entire life. Read more on emotional abuse in Texas on the blog of Dallas divorce attorney’s, Julian Nacol and Mark Nacol, of the Nacol Law Firm P.C. The latest studies on domestic violence are showing a new and very alarming trend: notable rising rates on Intimate Partner Violence against Men. 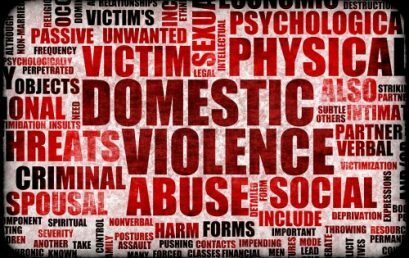 Read more about domestic violence against men on the blog of Dallas Family Law Attorney, Mark Nacol, of the Nacol Law Firm P.C. Domestic Violence and Intimate Partner Violence : Identify the Problem and Make it Stop!